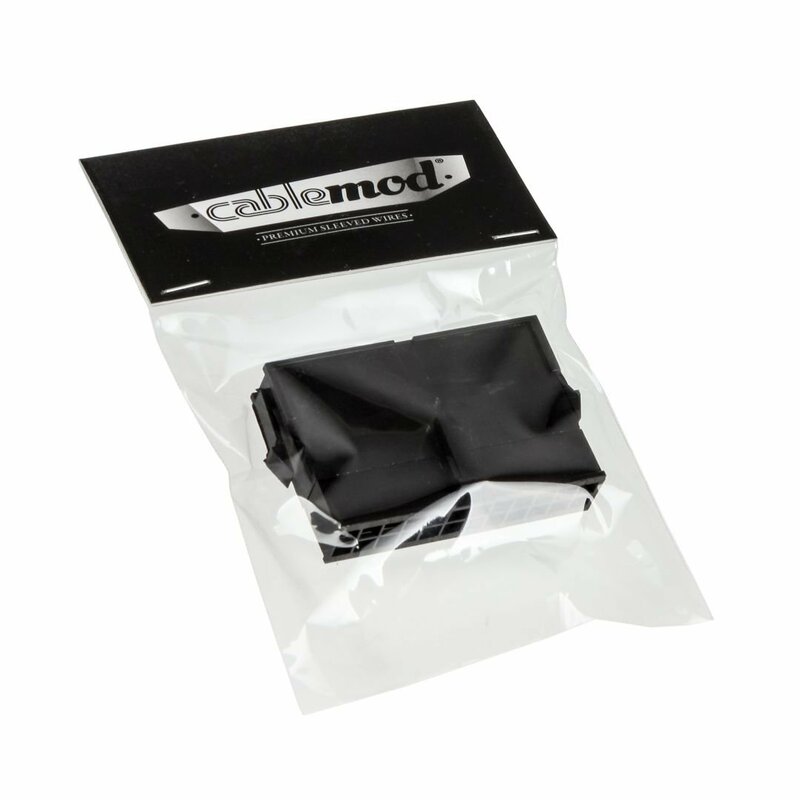 Assembling your own custom cable extension is easy. 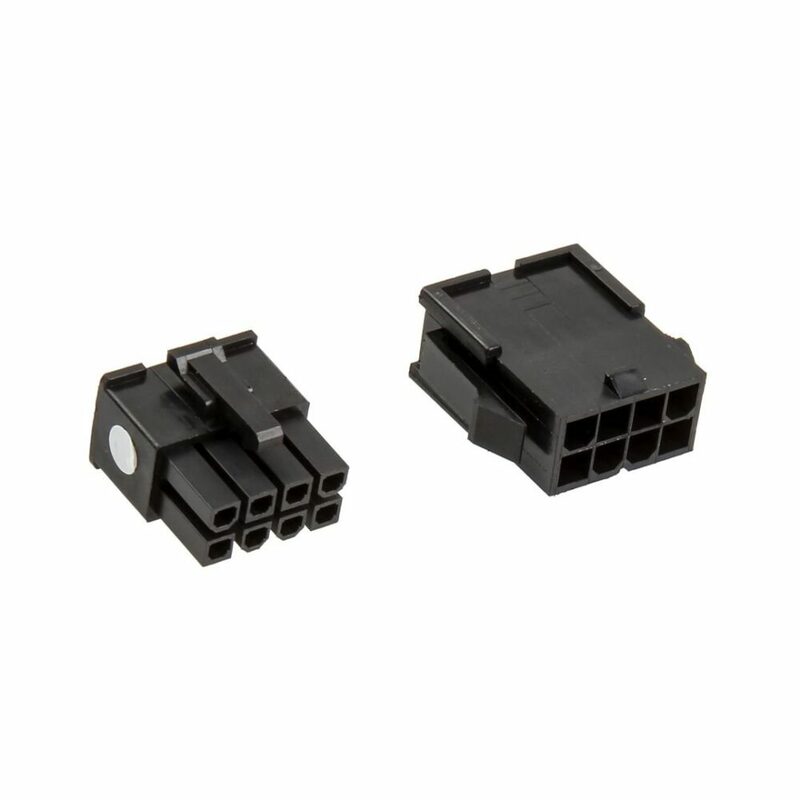 One connector has a white sticker while the other one does not. 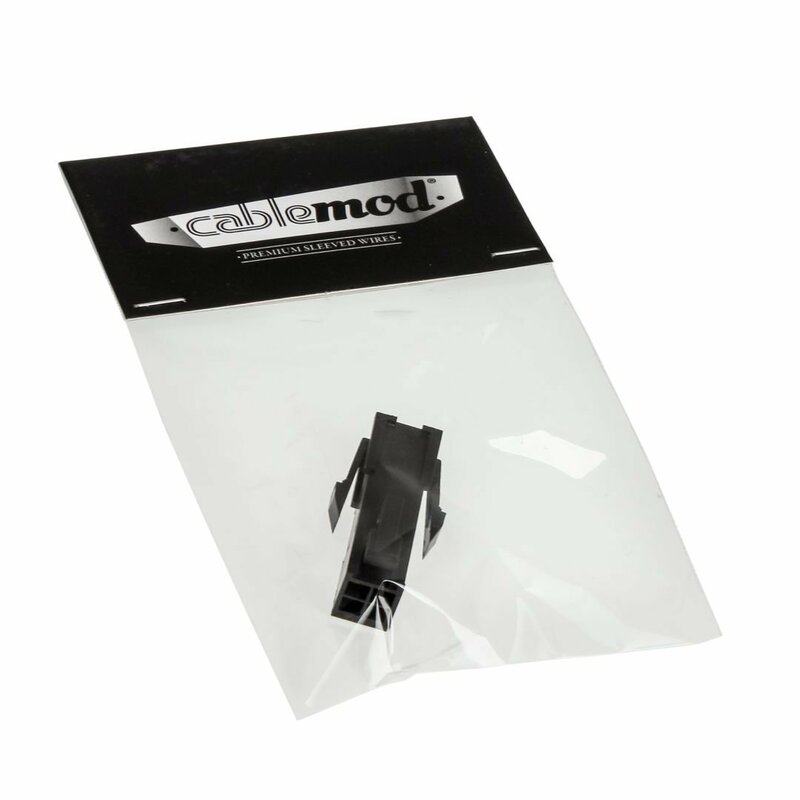 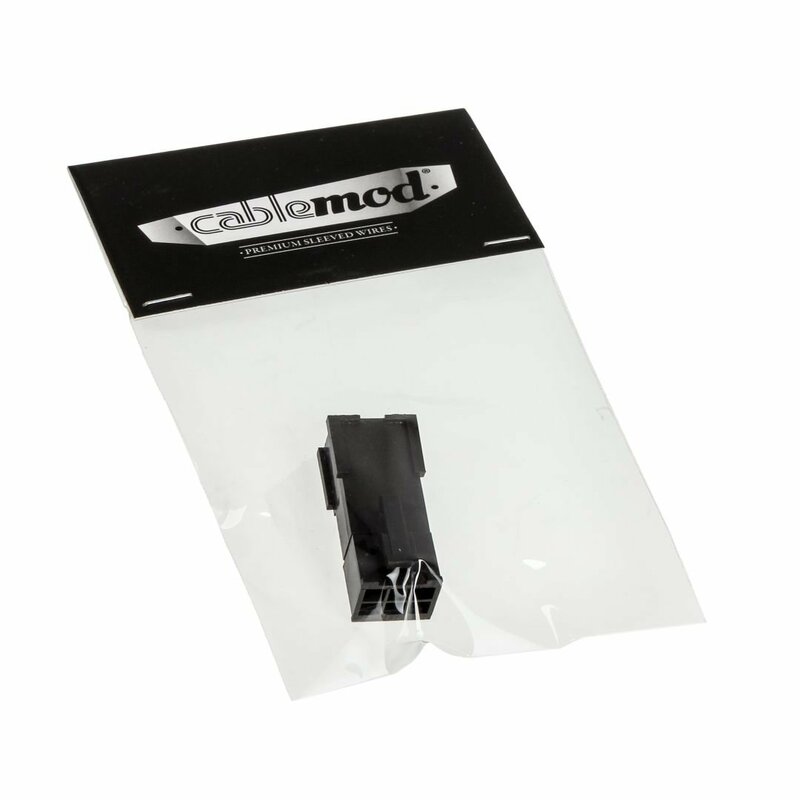 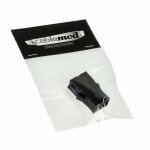 The ends of each ModFlex Sleeve Wire are fitted with a color-coded silicone protector. 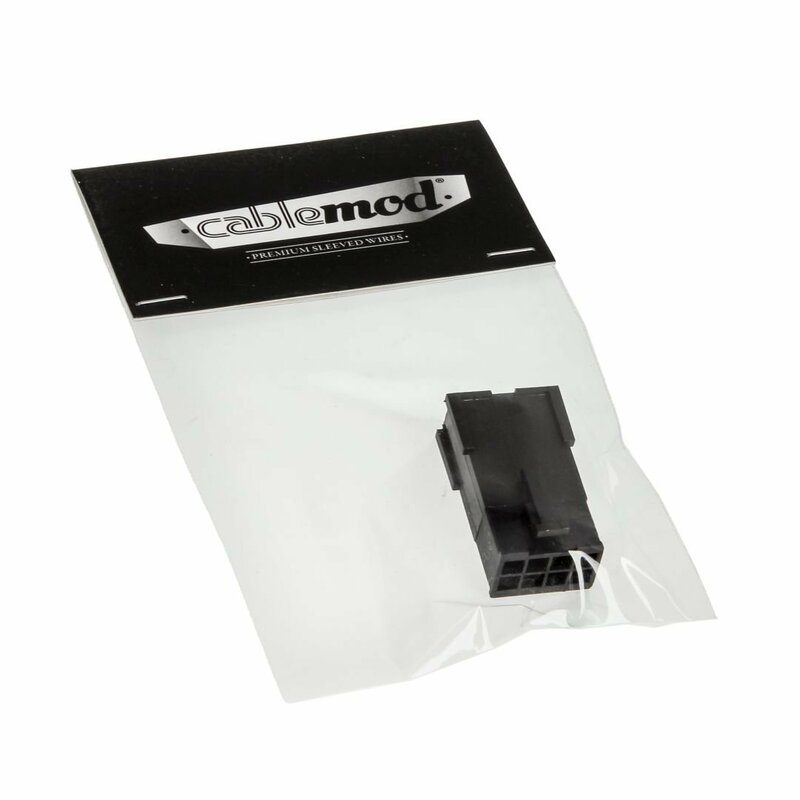 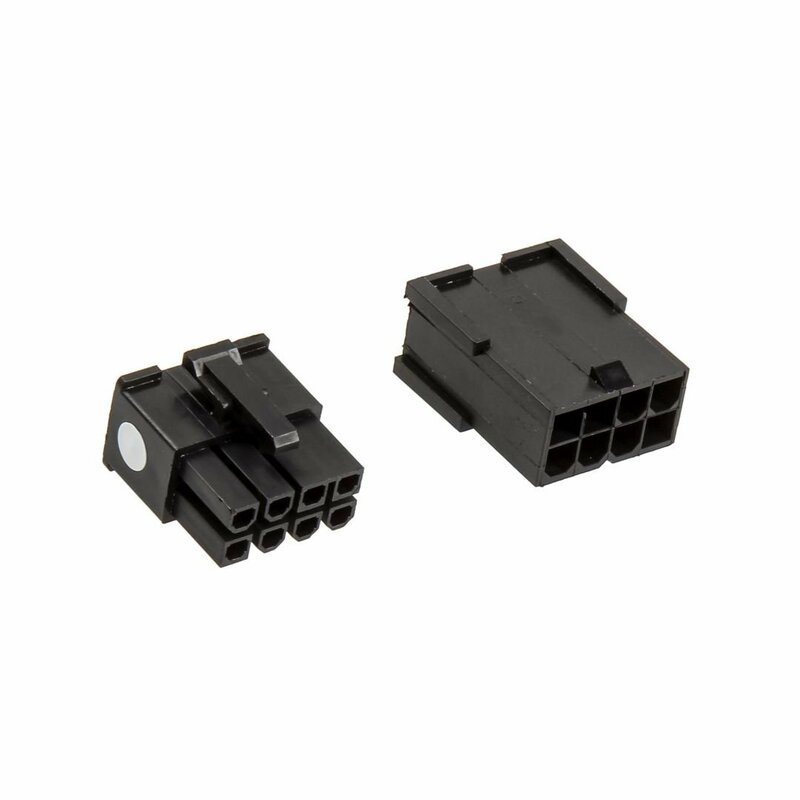 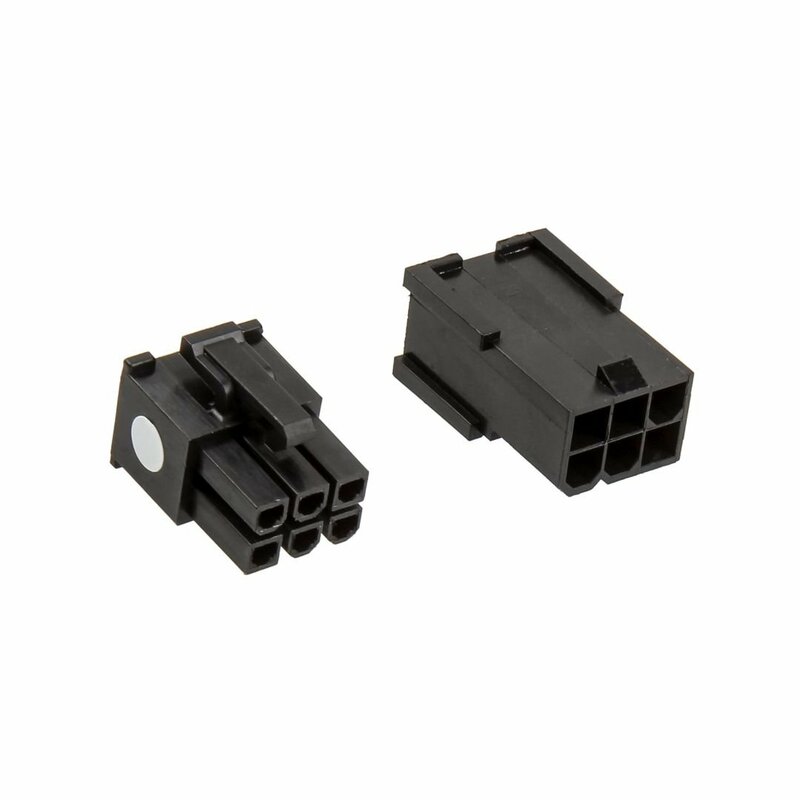 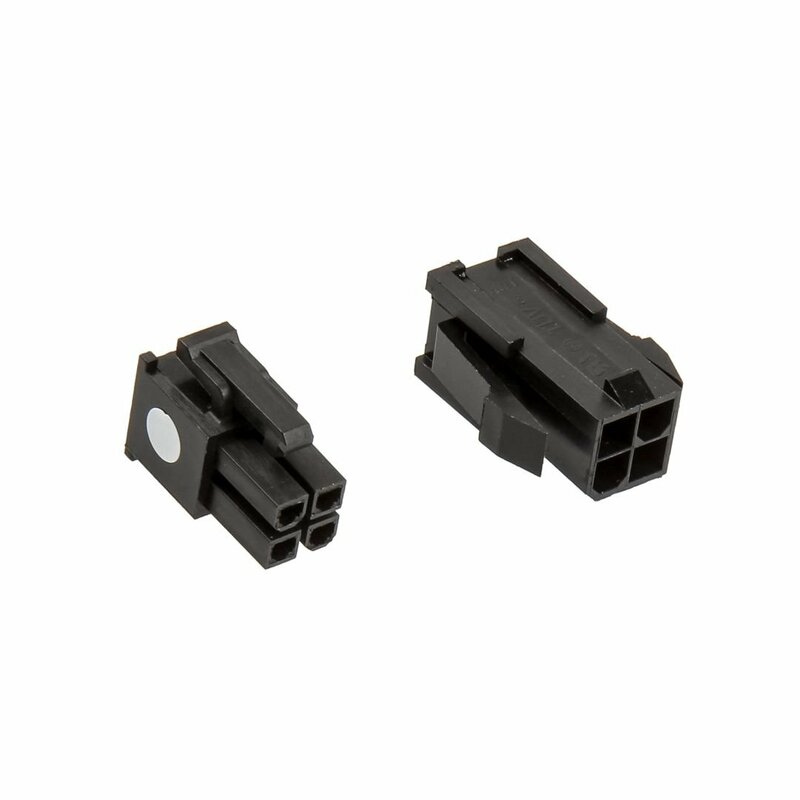 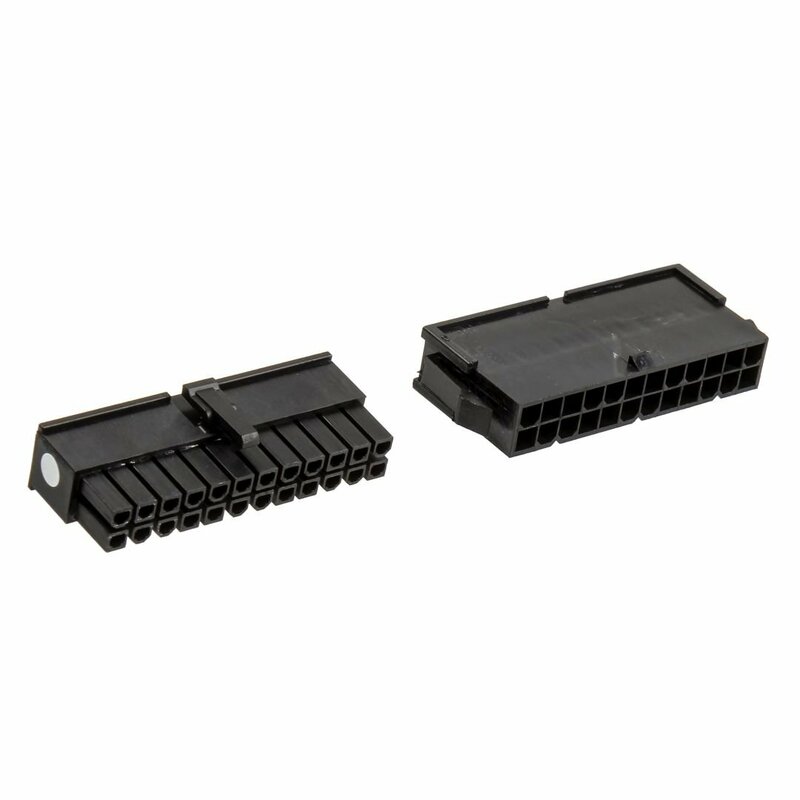 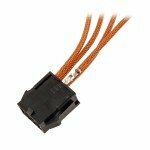 Simply remove the protector, match that color with the color code on our CableMod Connector, and insert the wire – it’s really that easy.